AVRIL, François, and Nicole REYNAUD. 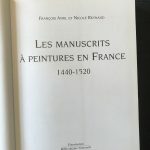 Les Manuscripts à Peintures en France 1440-1520. Folio. 439 pp., with about 240 illustrations. 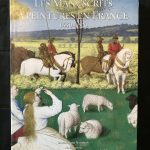 Coated cloth gilt, original dust jacket. A fine copy.